Put this card on any player. At the beginning of the turn, do a judgment. If it is red, that player returns to full health. A player can put this card on themself. They do not do the judgment until their next turn though. 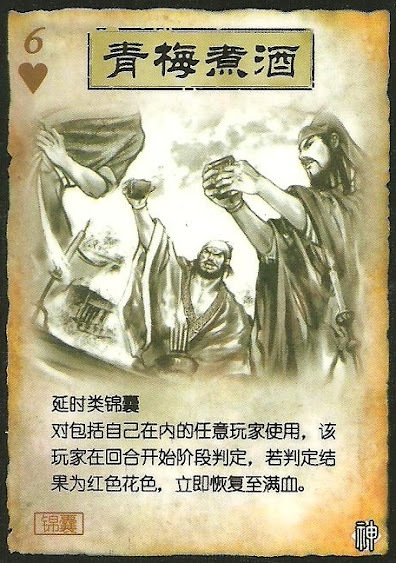 A Negate can be used to stop this card, but it is used when the judgment takes place and not when the card is played.